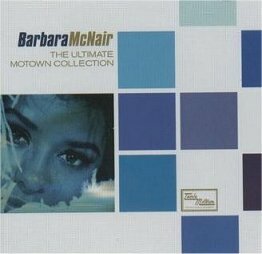 Double CD from Motown featuring Barbara McNair. 2 CDs with a total of 48 tracks, CD 1 of previously issued tracks, taken from her two issued albums. The other 'unreleased masters', only a couple of which have been on recent compilations. This is a must for all Barbara McNair and Motown fans. Issued on CD 175542 Motown.